Philip (Sam Claflin) was brought up by his cousin Ambrose who recently died after going to Italy. There he got married to a distant cousin but things seem to have taken a wrong turn and Philip received a letter from Ambrose claiming that he was being slowly killed by his wife. 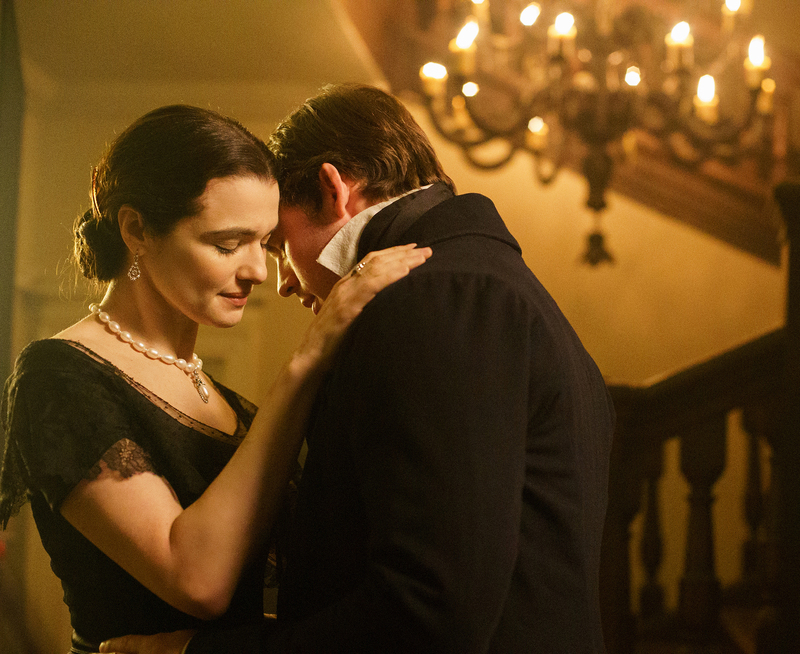 Philip determines to avenge Ambrose, a plan that get substantially easier when Ambrose’ widow Rachel (Rachel Weisz) announces coming to visit Philip. That Rachel is entirely different from what Philip imagined and he finds himself enchanted. The film is a mixed bag of beans. Despite many strengths, it loses itself in the last third. But it did keep me watching attentively for most of the film. I think I would have preferred to see the story from Rachel’s perspective rather than Philip’s, although that would have meant it being an entirely different film. Because right now the film, of course, hinges on the question: is Rachel who Philip fears she is, or is she who he wants her to be? But Rachel refuses to play this game with him. She knows: she is just who she is, regardless of Philip’s expectations of her. And the film is structured in a way that you go along with Philip’s thinking, but – at least in my case – you keep rooting for Rachel. 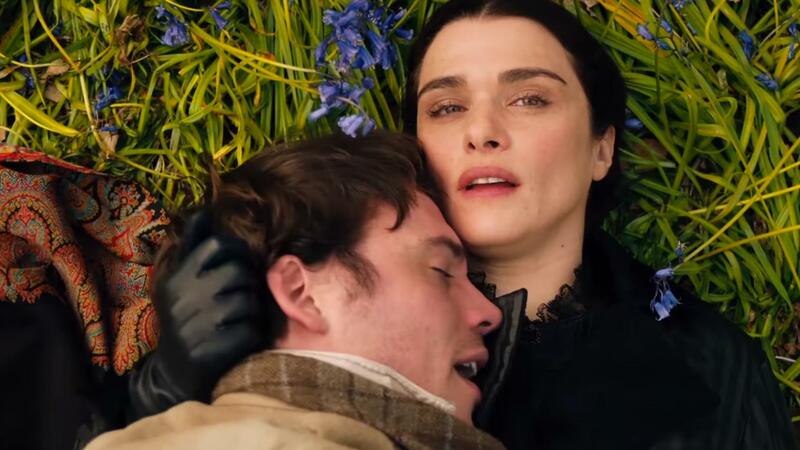 A difficult balance that only works because Rachel Weisz is incredibly magnetic and imbues Rachel’s unapologetic way of living with an emotional strength that is utterly entrancing. Sam Claflin, unfortunately, cannot keep up with that and gives a performance that feels weak and colorless. Since he’s usually charm personified, maybe it was the fact that Philip isn’t particularly charming, but for whatever reason, Philip remains flat. And as I said, the last third of the film was disappointing. It felt overly long and I didn’t like the ending. But at least – like the rest of the film – it sure looks pretty. Summarizing: Could have been better, but lives through Rachel (character and actor). 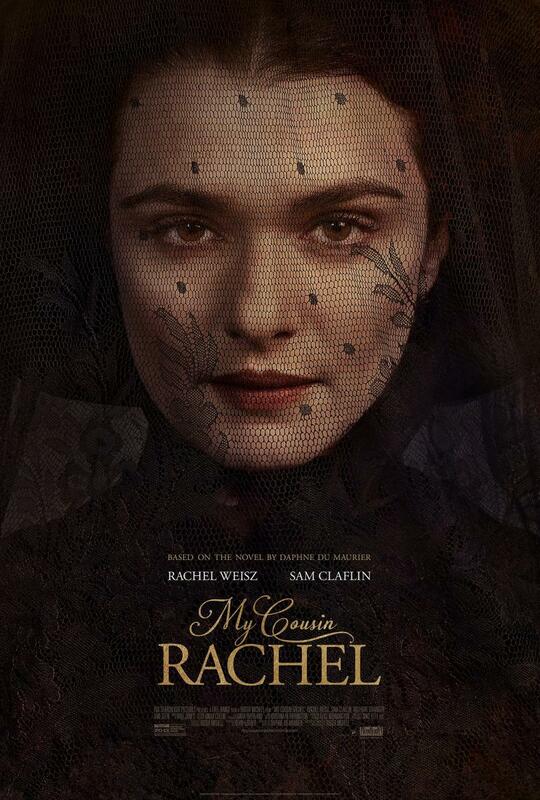 This entry was posted in movies and tagged 2017, Daphne du Maurier, Holliday Grainger, Iain Glen, My Cousin Rachel, Pierfrancesco Favino, Rachel Weisz, Roger Michell, Sam Claflin, Simon Russell Beale by kalafudra. Bookmark the permalink.